1.91 MB, 1920x1080px, 7.4 secs. 20.17 MB, 1920x1080px, 7.4 secs. 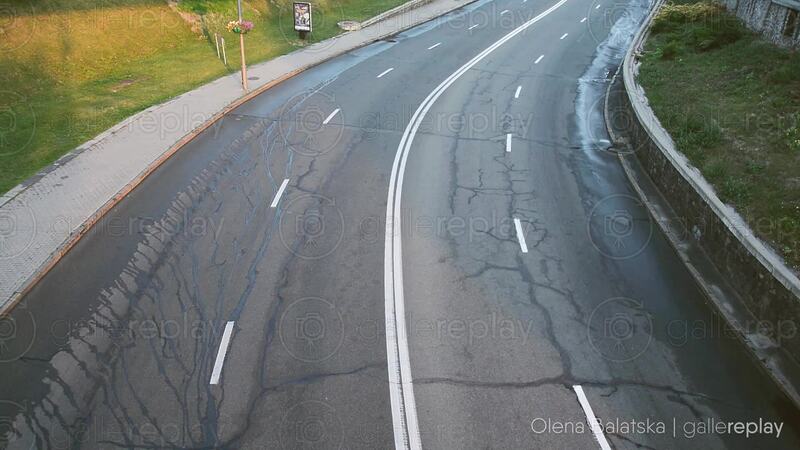 A black car drives along an otherwise empty highway.